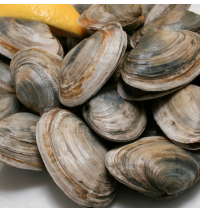 Our fresh seafood is sourced directly from the Gulf of Maine. Since the 1950s, a handful of family-run wharves in Cundy’s Harbor, Maine have been supplying us with the entirety of their output. 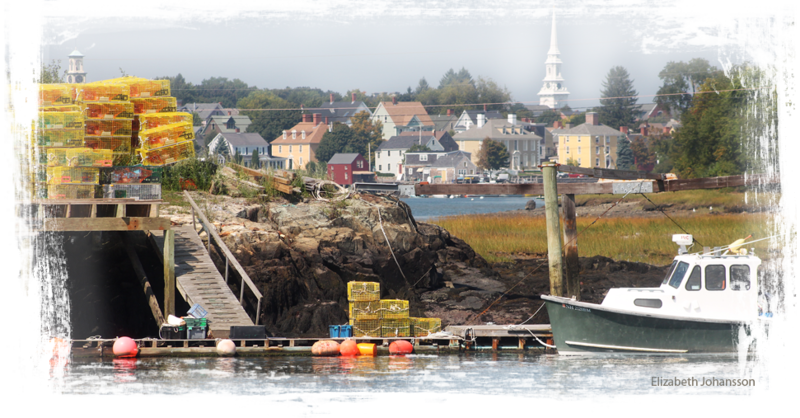 Cundy’s Harbor is a two-hour drive from Portsmouth, NH. During the summer, our truck departs from Portsmouth six days a week, leaving hours before the break of dawn to fetch the previous day’s catch from these wharves. 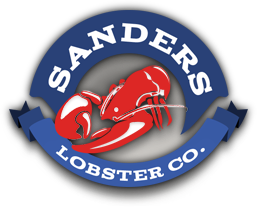 This relationship is the lifeblood of our business, and the arrangement allows us to easily trace the origin of our fresh lobster directly to the wharves that purchased the catch from the lobstermen. 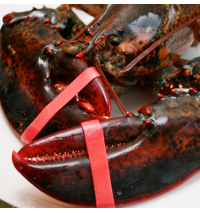 As consumers continue to demand greater transparency from their food harvesters and suppliers, the Gulf of Maine seafood industry remains on the cutting edge of responsibly harvested seafood initiatives. As our own customer base has grown, so have our efforts to provide our customers with a transparent supply chain. 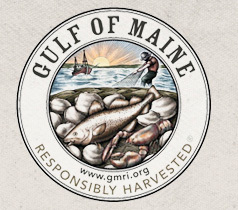 In 2011, we embarked upon a partnership with the Gulf of Maine Research Institute (G.M.R.I.) and engaged in a program focused on tracing our lobsters back to their responsibly harvested origin. We carry the G.M.R.I. seafood verification to display our commitment to this effort. While the program’s ultimate goal is to reward and motivate sustainable practices within the seafood industry, the seal signifies that our product was responsibly harvested and is from the Gulf of Maine. 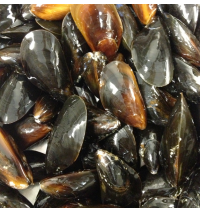 Additionally, it shows that we are committed to the continuous improvement of the Gulf of Maine seafood industry. A portion of our seafood sales support the Gulf of Maine Research Institute’s efforts to improve the sustainable harvest of seafood.